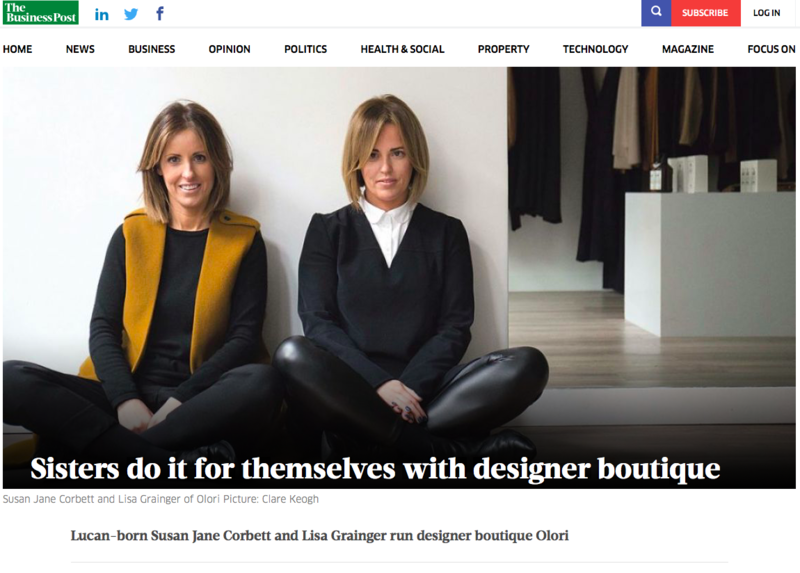 Lucan-born Susan Jane Corbett moved from Dublin to Cork two years ago to join her sister, Lisa Grainger, as co-owner of designer boutique Olori. Corbett left behind a career as a hairstylist to open the outlet on Oliver Plunkett Street, writes ELAINE O’REGAN. Read more….